For many of our readers, this time of year is filled with family, friends, and celebration. 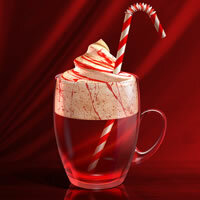 In this tutorial, we will explain how to create a festive cocktail using Photoshop’s 3D capabilities just in time for your New Year’s celebrations. Let’s get started! In this tutorial we will be teaching how to integrate elements from different sources to create a realistic photo manipulation with dark and conceptual elements. You will learn some lighting and blending techniques as well as some interesting post-production tips. Let’s get started! 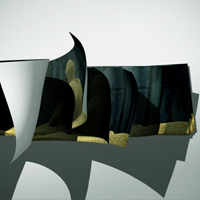 With collectables, the packaging of the product is often as important as the craftsmanship of the product itself. In this two-part Tuts+ Premium tutorial, author Tim Kyde will explain how to create packaging for a high-end 1/6 scale action figure. 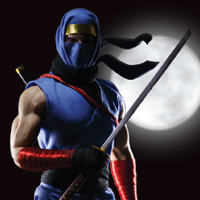 Part 1 of this tutorial will explain how to shoot your own photography and create a print-ready outer sleeve and inner packaging for our action figure. This tutorial is available exclusively to Tuts+ Premium Members — Join Now to get started! Retracing the steps you’ve taken is a helpful way to understand how well you’ve executed your vision – whatever that might be. What could you have done better? What should have been avoided? 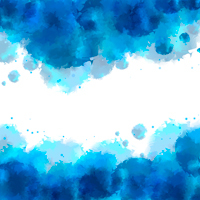 Today, I’ll share what we’ve learned (and are still learning) while crafting Gradient. It’s an experience that has changed everything for us. 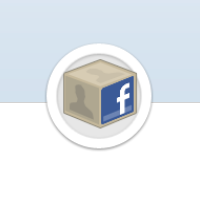 I’d imagine that I represent a large portion of the web development community. 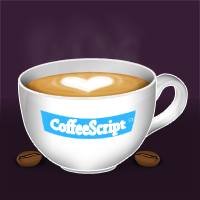 I’m very intrigued by CoffeeScript; I’ve even learned the syntax and used it in a few demos. 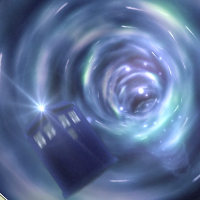 However, I haven’t yet taken the plunge and used it in a real project. It comes down to this one question for me: is CoffeeScript something that is truly worth investing time and effort into learning? 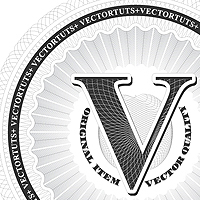 As the year comes to an end and we pack up our vector tools for some well deserved rest and relaxation, let’s take a look back at some of the best and most inspiring Vectortuts+ articles and tutorials for 2011. 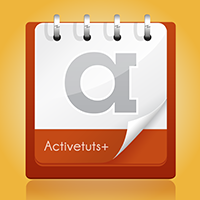 Vectortuts+ loves Illustration and discovering new talent, so today we are proud to be launching a new community project that combines both, the Vectortuts+ 2012 Calendar Design Project. The best thing is, you can be a part of it! Find out how to get involved, at the jump. 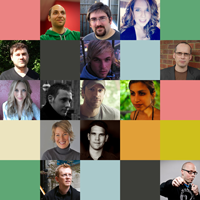 “What did you find most memorable about the world of web design in 2011?” That’s the question I posed to some of our industry’s shining stars last week. One word cropped up more than any other (can you guess?) and everyone had plenty to say. See for yourself after the jump, and let us know what rocked your boat in 2011! I don’t like CSS. Plain and simple. 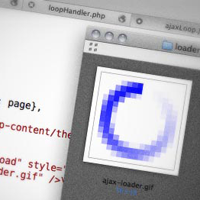 It makes the World go round on the web, yet the language is restrictive and hard to manage. 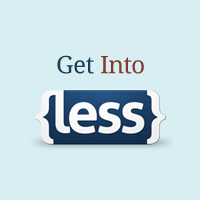 It’s time to spruce up the language and make it more helpful by using dynamic CSS with the help of LESS. 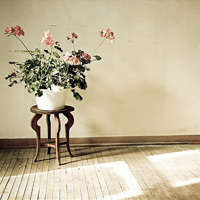 There arent many photographic practices that date back further than still life photography. When photography originated, it was necessary for exposures to be quite long, so photographing static objects was the ideal subject matter. However, as the technology developed, the fascination for capturing still life has remained and is still one of the most viable photographic professions today. A lot people believe their photography will improve “if onlyâ€¦” With the holidays approaching, a lot of avid wanna-be photographers, amateurs, and professionals will be making wish lists for gear that they erroneously believe will make them better photographers. There are many forums, YouTube videos, and articles pandering how camera/lens/light/brand/voodoo doll will make your photos better. 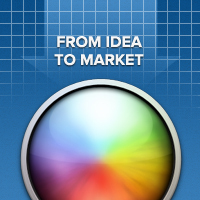 Today, we’ll examine that idea. “Follow the Yellow Brick Road,” an infamous movie quote inspired by a pathway to a land of dreams. Wherever your paths take you and whatever amount of stairs you have to climb, its always worth it to see whats at the end, but more importantly to enjoy the journey. 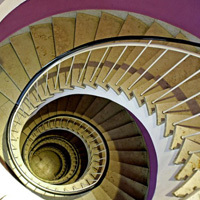 Today’s collection gathers dozens of images of paths and stairways, images that symbolize something different to every person. Today we’re super excited to bring you this amazingly detailed character model from Cgtuts+ regular Shaun Keenan. 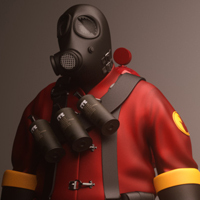 Shaun has re-created “Pyro” from Valve’s hit game Team Fortress 2 in glorious detail, and is making the model available to the Cgtuts+ community for free! This Tuts+ Premium tutorial series covers a variety of basic techniques for both creating and projecting matte paintings using Photoshop, Maya and Nuke. 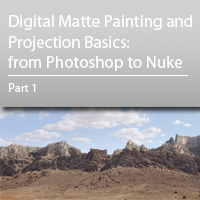 The first part of the tutorial will cover how to approach the creation of a matte painting, the research and background knowledge you need, the concept, and finally starting to create your matte painting in Photoshop. Log in or Join Now to get started! In this tutorial by Cristian Pop, you’ll learn how to create a nice flying papers effect in 3d Studio Max using the power of Thinking Particles. We’ll start by creating the paper shapes and materials, then move into Thinking Particles to set up the rules and look at how we can combine them to create the flying paper effect. 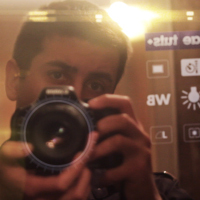 Ever wonder how to get smooth footage from your video camera? 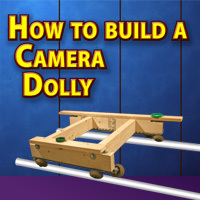 Today you will learn how to build a Camera Dolly that will help you acquire this type of footage. Get out those dusty power tools, buy some cheap supplies at your local hardware store, and you’ll be on your way to capturing some amazing footage in no time!. Compression can be a tricky one to get your head around, and even if you’ve got your head around the threshold and ratio settings without the attack and release times being set correctly it will always be difficult to get the desired effect. This quick tip will outline a really handy trick I learned from a friend a few years ago which allows you to get your attack and release times just right. It’s primarily designed to work on drums but the same principles will apply to any percussive sound. Ever have a mix where you wish the drums were bigger, more energetic, more in-your-face? I first heard about this technique in Bobby Owinksis, The Mixing Engineers Handbook, and it has since become a staple in my bag of tricks. The technique is a more aggressive take on parallel compression that can really add punch to your mix. In this segment of our mix down tutorial, we are going to begin to look in depth into depth. 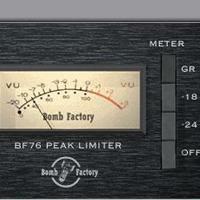 Depth within any mix and listening situation is paramount to proper sonic understanding. 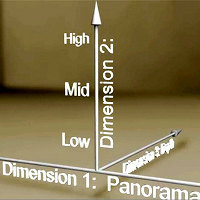 Much like we see in 3D, we hear in 3D and taking out any one of these dimensions only serves to create a flat and unnatural sound. 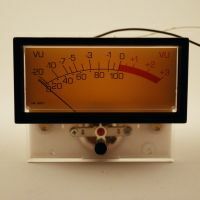 As such, the most common tools which give the illusion of depth (reverb and delay) become an important and necessary part of mixing. Sometimes you may find yourself needing to modify the behavior of a component for a user input event. This article will explain how to do so by modifying the event object in-flight, before it’s processed by the component. That’s right, you can lie and cheat. In code. 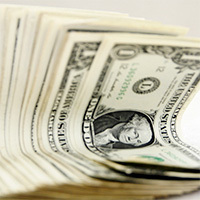 With the year 2011 at a close, it is time to reflect upon some of the major industry events of the year. A lot happened… we’ll pick out some of the bits and pieces that will be most interesting to browser app and game developers from the world of industry, web, runtimes, operating systems, mobile, and more! 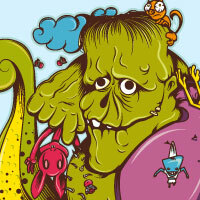 WordPress 3.3 “Sonny” Is Finally Here! What’s New? 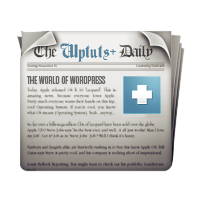 The latest and greatest version of the WordPress software â€” 3.3, named ’Sonny” in honor of the great jazz saxophonist Sonny Stitt â€” is immediately available for download or update inside your WordPress dashboard. We’ll be covering lots of the new features of 3.3 this week, but for now, go and great the latest version! As we’ve mentioned before, it’s the best way to keep your WordPress site safe and stable. Here on Wptuts+, we talk a lot about the ‘how’ and less about the ‘why.’ Of course, we are a tutorial site, so that’s the goal, right? 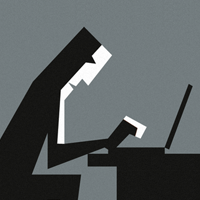 Well, as a followup to last month’s article on the “Cardinal Sins of WordPress Plugin Development“, today we’re going to look at a few practices that, if every developer followed, would make the world a better place (well, at least our world!). 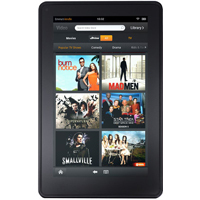 The Kindle Fire is the new touchscreen and e-book reader from Amazon. This device has generated a lot of buzz, and for good reason! 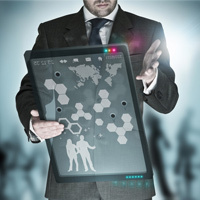 It is currently the best selling Android tablet, with millions of units already sold. 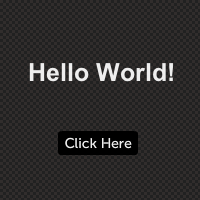 This tutorial will teach you how to begin making apps with the Android SDK specifically targeted for the Kindle Fire. 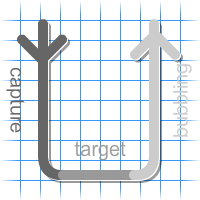 Storyboarding is one of the most exciting new features about the iOS 5 SDK. 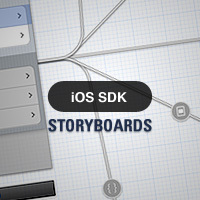 Take a look at the wealth of functionality offered by Storyboards in today’s iOS 5 SDK tutorial! 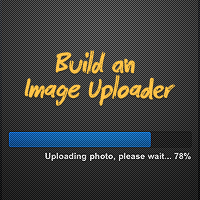 This tutorial will demonstrate how to build a custom progress bar by creating an image uploader with Titanium Mobile. Specifically, the demo project will allow you to select an image from the device photo gallery and upload it to a remote server for storage. Both the Titanium Mobile code and the server-side code will be explained. Now, let’s get started! We’d like to wish all our readers a very Happy New Year! Why not take a look at our Holiday Wishes post to see a video message from the Envato HQ team, and find out more about what you might have missed over the Christmas period. We hope you’ve enjoyed everything that we’ve had to share this year, and look forward to publishing thousands more top-quality tutorials, articles, freebies, and resources in 2012. Thanks for being part of the Tuts+ community!